Scientists could customize cows' food to make them grow more efficiently and produce less methane. Humans are not unique for our often-lauded gut microbes; different species host a dizzying variety of microscopic organisms that are an integral part of digestion. In cows, gut bacteria are critical to their ability to process a high-fiber diet — yet these same bacteria also produce methane, a potent greenhouse gas. 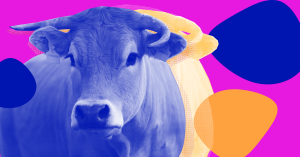 However, scientists now think that it’s possible to alter cow microbiomes so that the animals produce more meat, and perhaps even less methane through their burps and farts. Tweaking cow microbiomes to make more meat on less food could make the meat industry more efficient and more profitable. Given that methane has roughly 25 times the heat trapping ability of carbon dioxide, reducing cows’ methane production could also have a serious impact on the environment. It’s not that simple, however, to alter an animal’s microbiome. As we have found in trying to alter our own gut bacteria, to make specific changes, you have to first understand what microbes already exist in the gut, how they’re interacting, and what roles they play. This is an enormously difficult process, especially given that microbiomes will vary between individuals. 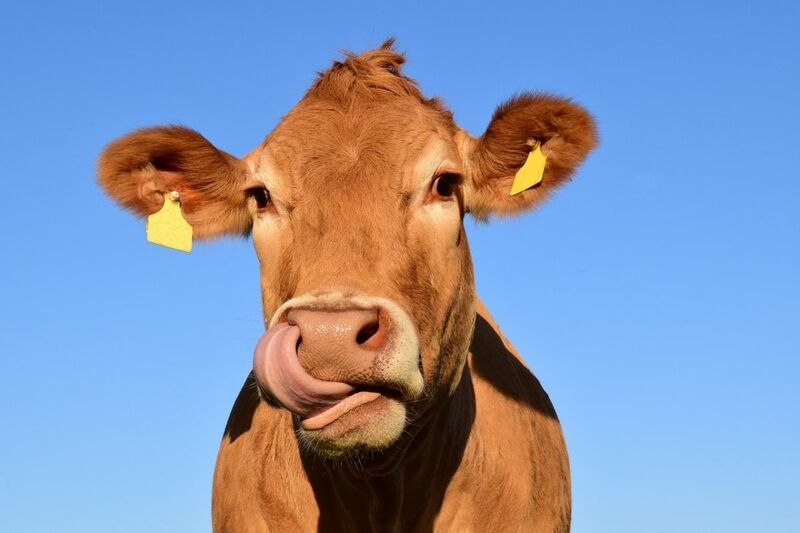 To take on these challenges, Mick Watson, an animal scientist at the University of Edinburgh, and his team studied the gut bacteria of 43 Scottish cows through their digested food samples. The teamthen sequenced the genomes of the organisms they found, uncovering the important roles each bacterial species plays. Their research found the expected archaea microbes that make methane; yet through DNA sequencing, they also discovered a host of new digestive enzymes. The researchers published their findings in the journal Nature Communications. This is not the first attempt to make cows produce less methane, but previous attempts have not tried to do so by altering the microbiome. However, microbes exist in their environment for a reason. If certain bacteria are taken out or multiplied within a microbiome, this could seriously affect other species living there. These microbial communities live in a delicate balance, and disturbing it could have notable and unexpected consequences for their animal host.